Following our highly successful outing in Orange September, a series of events organized to commemorate the 30th anniversary of our dear state, the Ministry of Culture and Tourism under my supervision has decided to undertake another major event in our conscious and regular efforts to further stamp the state as a tourism destination. 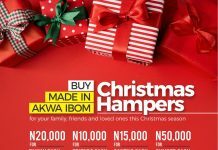 As we all know, yuletide periods in Akwa Ibom State have hitherto been bereft of hyped activities. 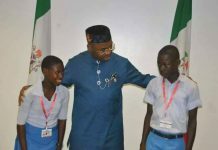 During this period we usually witness an outflow of human traffic into neighboring states as indigenes and fun seekers leave the state in their numbers to other parts of the country in search of entertainment and recreation. 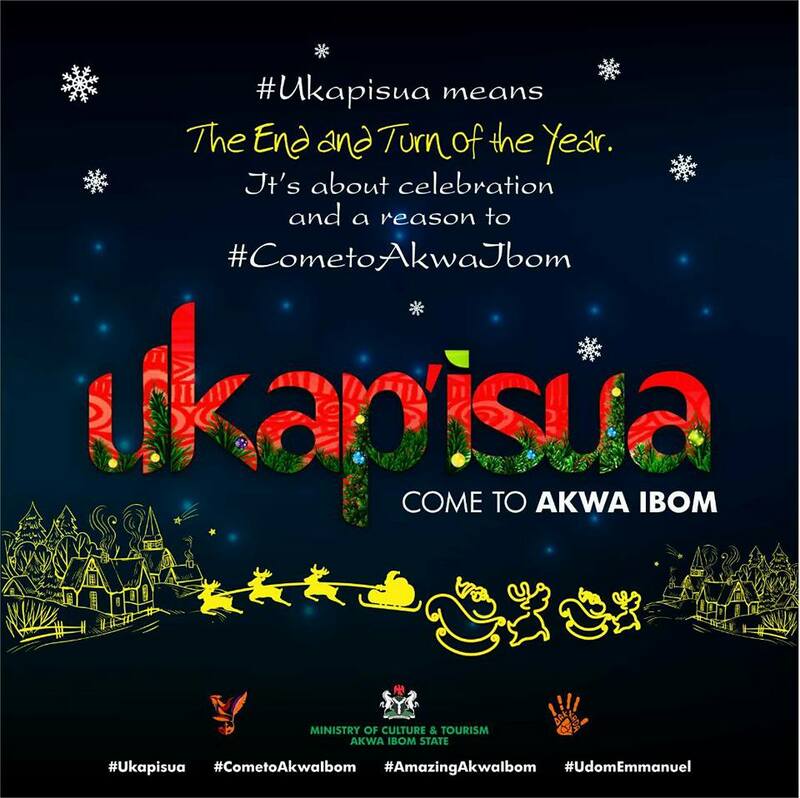 It is in an attempt to remedy this and spice up the yuletide experience for the citizens of Akwa Ibom State, while effectively marketing our huge tourist potentials that the Ministry Of Culture and Tourism has decided to host “Ukap’isua”, an end of the year Christmas festival. Ukap’isua, means “the turn of the year” or “the end of the year”. Historically, our people planned and host festivities around this period. We hope to create during this same period, a unique experience that will not only create recreation and entertainment, but also market our huge tourism potentials. 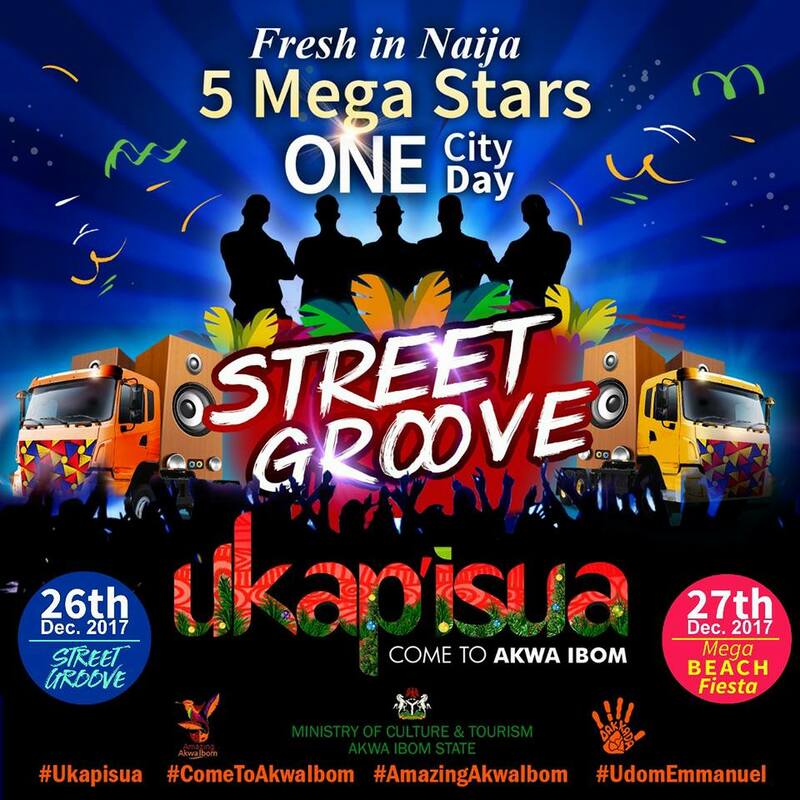 On 26th December, we will host a major street party/carnival tagged “Street Groove”. 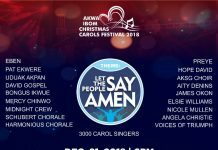 The star studded event will see five Bands parading along the carnival routes (University of Uyo mini stadium – Ikot ekpene road – Aka road – UdoUdoma Avenue – Unity Park). The bands will be led by an indigene. 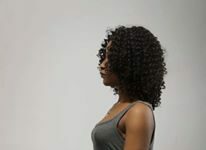 Each will be assigned an artist of repute. 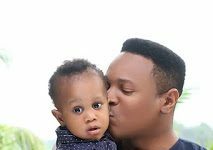 Talks with the likes of Wizkid, Tuface Idibia, Tiwa Savage, Tekno, Phyno etc are ongoing. 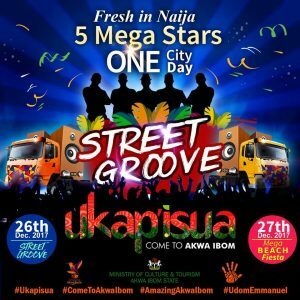 The bands are named after tourist attractions and historical features in Akwa Ibom state. 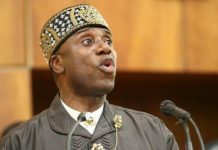 The bands will further expound on the significance of their respective tourism features in their costumes, presentation and parade, thereby helping to market the tourist potentials of the state. 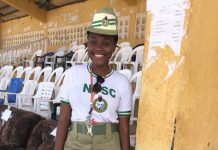 The general public is encouraged to be part of the bands by registering online at www.ukapisua.com or by picking up offline registration forms at all tertiary institutions in the state, local government headquarters, as well as designated eateries and the state Ministry of Culture and Tourism Headquarters, Idongesit Nkanga Secretariat Complex, Uyo. 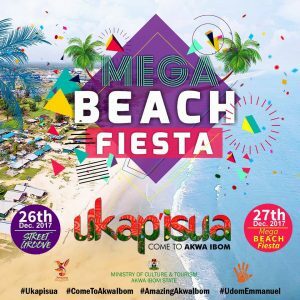 The end of the road event for Ukap’isua this year will be the Mega Beach Fiesta. 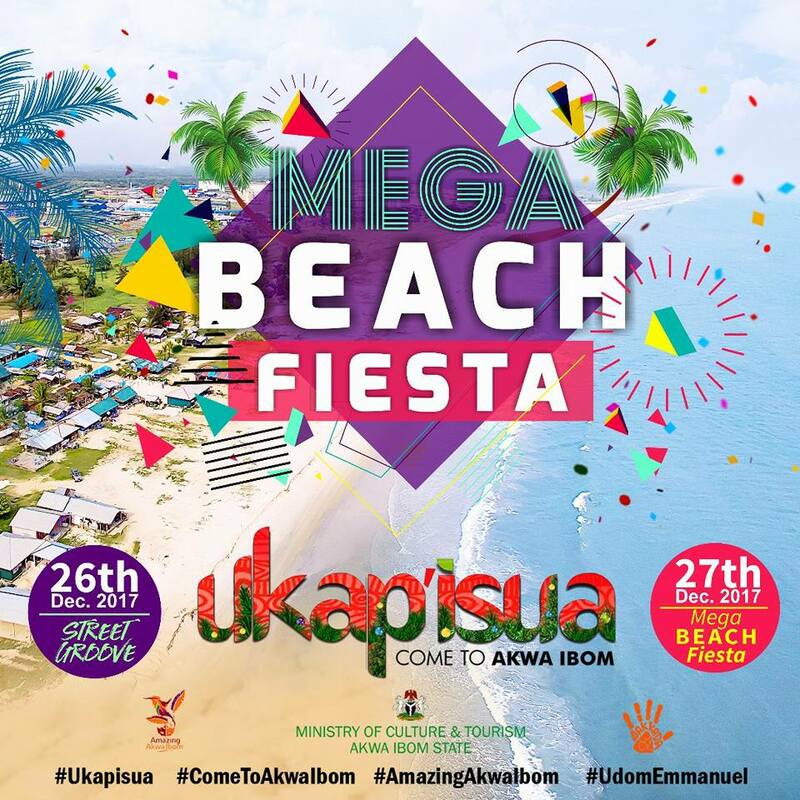 Holding at the longest beach line in West Africa, the mega beach fiesta will feature beach soccer, volleyball, basketball and other interesting games. The event will be rounding off with grand five star performances. Permit me to extend our gratitude to the visionary leader of Akwa Ibom State, His Excellency, Mr. Udom Emmanuel for graciously approving these events and programmes. Gentlemen of the press, I want to appeal that we help to spread word about this event. Let us show the world our rich heritage as a people and see how we can make this yuletide season an exciting one for our citizens and tourists alike. Ministry of Culture and tourism.